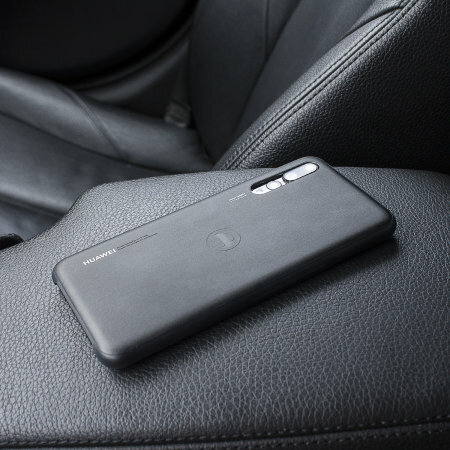 This official Huawei Car case for the Huawei P20 Pro offers excellent protection while maintaining your device's sleek, elegant lines. 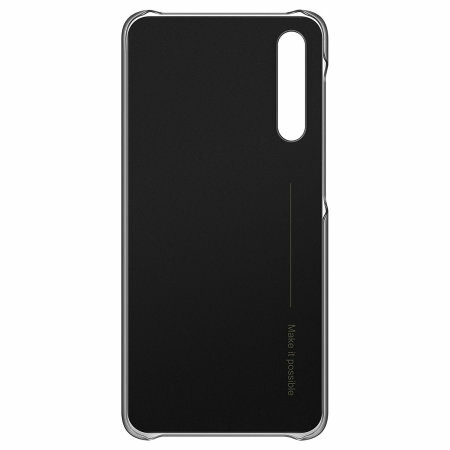 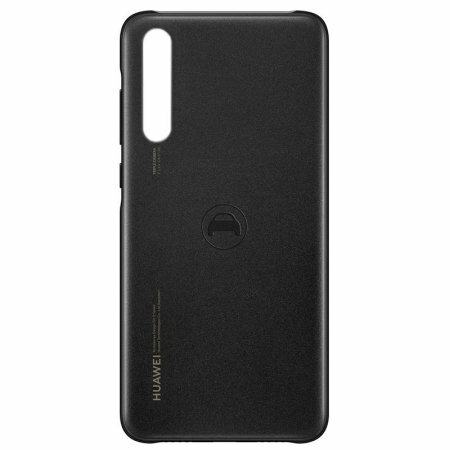 Containing a metal plate in the back, this official Huawei case is compatible with magnetic car holders and stands. 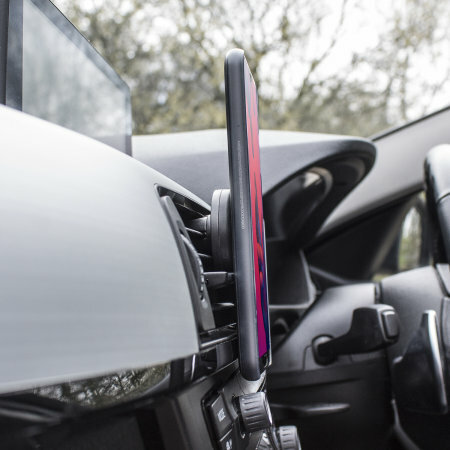 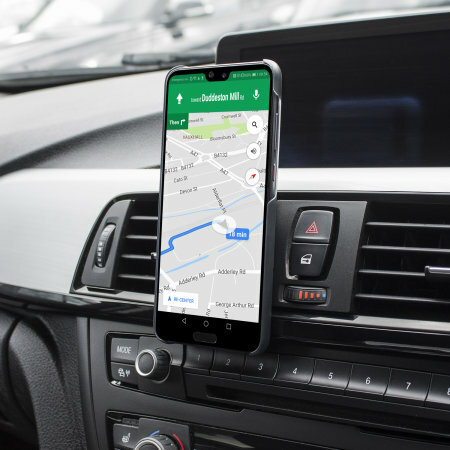 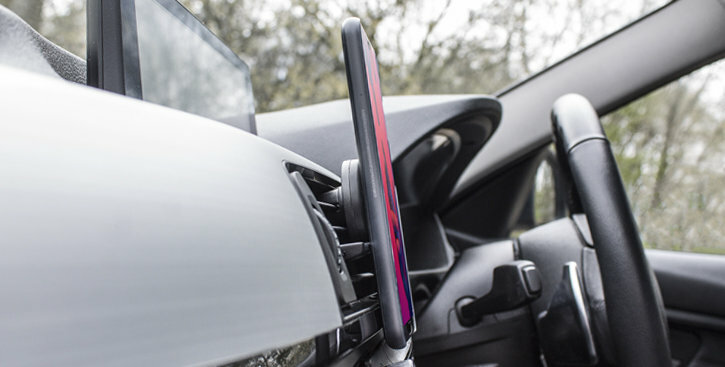 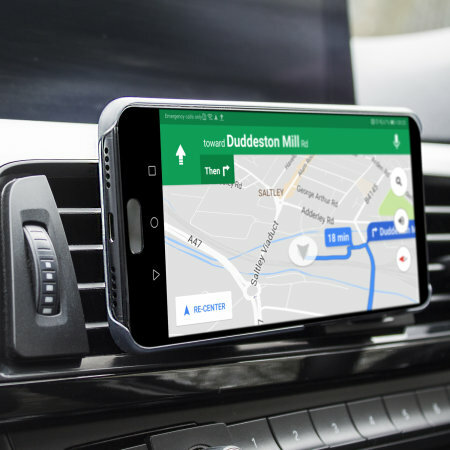 With an integrated metal plate in the back, this case is able to securely stick to magnetic car holders and stands with ease so that you can utilise your P20 Pro as a sat nav or multimedia system. 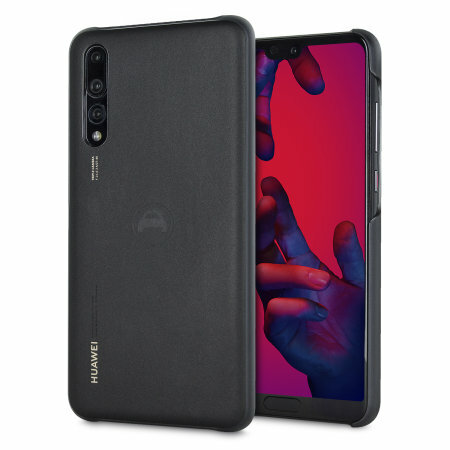 This Official case offers your Huawei P20 Pro complete protection from bumps, cracks and scratches so that you can keep your P20 Pro looking as good as new, all while keeping a sleek and stylish appearance. 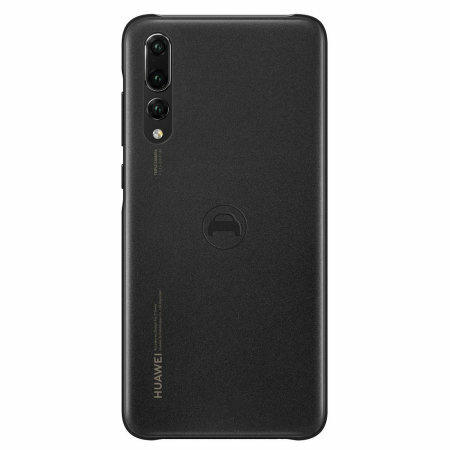 This is an official Huawei product, so is made to the highest standards with the best quality materials. 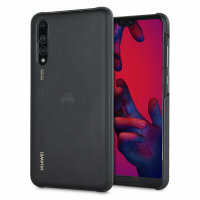 It is designed specifically for use with the P20 Pro, so offers a perfect fit and does not impede the use of any of the functions such as the power and volume buttons, headphone and charging ports, or front and rear cameras.